Effective immediatly, I am no longer running the website. With other hobbies, interests, and additional responsibilities at work, I simply no longer have the time to devote to the site's upkeep and improvement. I want to thank all of the people I've come into contact with via the site. I've made quite a few friends since beginning this site over 12 years ago. One of these friends, Douglas Dickens, will be taking over the domain and keeping the site up and running. I see this as a proverbial "passing of the torch", and do this with the hopes that the site will be around for many more years to come, encouraging and helping the Martini-Henry enthusiast. Many thanks, and see you at the range! The Martini-Henry Rifle is a weapon of Empire. Unlike the Snider-Enfield it replaced, it was England's first service rifle designed from the ground up as a breechloading metallic cartridge firearm. It protected and served the British Empire and her colonies for over 30 years. This robust weapon utilized a falling block, self-cocking, lever operated, single-shot action designed by Friedrich von Martini of Switzerland. The barrel used the Henry Rifling System, designed by Alexander Henry. Henry Peabody, an American, was actually the father of the Martini action. His design utilized an external hammer to strike a firing pin for cartridge ignition. Mr. Martini's refinement of the design basically consisted of conversion to an internal coiled spring activated striker. Martini's improved design flourished and Mr. Peabody's is nearly forgotten. Later in the British Martini's career, other rifling patterns such as the Metford System and even a system devised at Enfield were adopted. It is therefore common to hear these weapons also referred to as Martini-Enfields or Martini-Metfords. The first Martini adopted for service in the British Army was the M-H Mark I, which entered service in June of 1871. There were an additional three main variations of the Martini-Henry Rifle...the Mark II, III and IV. There were also sub variations of these that are commonly called Patterns. In 1877 a Carbine version of the M-H was entered into service. There are five main variations of the Carbine Model: the M-H Carbine Mark I (a.k.a. Cavalry Carbine), the M-H Garrison Artillery Carbine, the M-H Artillery Carbine Mark I, the M-H Artillery Carbine Mark II, and M-H Artillery Carbine Mark III. Initially, British Military Martinis used the Short Chamber Boxer-Henry .45 Caliber black powder cartridge. The original cartridge case was made of a thin sheet of brass rolled around a mandrel, which was then soldered to an iron base. These cartridges were assembled by the orphaned children of British Soldiers, and were relatively cheap to produce. They were found to be vulnerable to being easily damaged, and produced inferior muzzle velocities. Later, the rolled brass case was replaced by a solid brass version which remedied both of these problems. There was also a Carbine version of the Boxer-Henry .45 Caliber cartridge. This round used a 410 grain bullet with 70 grains of black powder, instead of the 480 grain bullet and 85 grains of powder used in the infantry rifle load. 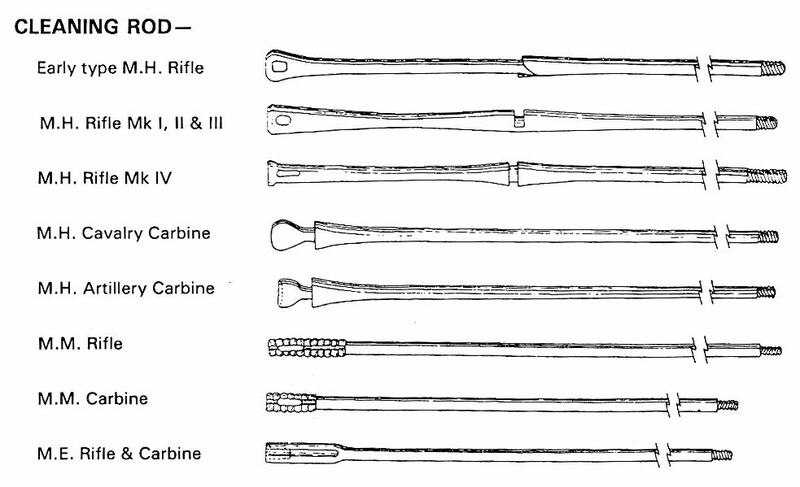 The primary reason for the milder load was that the recoil of the rifle load was very punishing when fired in a carbine, and this was found to be the cause of many failures in prototype carbines. In an emergency, either load could be used in either weapon. When the advantages of small caliber, flatter trajectory, high velocity cartridges became evident, an experimental Martini in .402 caliber was designed. Known as the Enfield-Martini Rifle, these rifles offered superior ballistic performance compared to Martinis in .450 caliber. With the adoption of the .303 caliber service cartridge however, the British realized it would be a supply nightmare having to equip units with .450 Martini-Henry, .303, and .402 Enfield-Martini (not to mention pistol and Gating Gun cartridges as well). 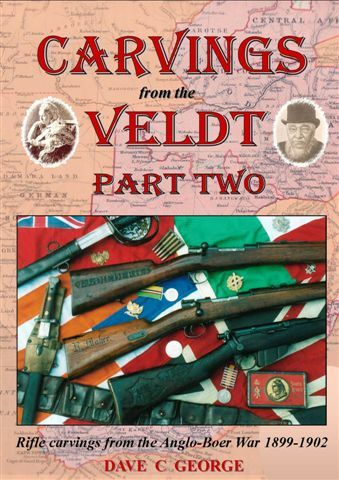 Thus, the .402 caliber Enfield-Martinis (of which thousands had already been built) were converted to .450 Martini-Henry caliber, and morphed into to what we know as the "A" and "B" pattern Martini-Henry Mark IV. "C" Pattern Martini-Henry Mark IV's were original manufacture weapons, not conversions from the E-M .402. Smaller, lighter versions of the Martini-Henry were created to train young military cadets. These weapons, often referred to as Martini Cadets, are similar in appearance to Mark IV's, but are much smaller and lighter. Many also feature August Francotte's improved action design, whereby the entire "guts" of the action can be removed by removing a single pin or screw. Government issue Cadets were originally in .297/230 Morris (Short and Long) and .310 Cadet (a.k.a. .310 Greener). These cartridges, like the .450 Martini-Henry, have fallen into obsolescence, and are nearly impossible to find in the US. Thus, conversion of these rifles to readily available rimmed cartridge calibers such as .357 Magnum, 32-20 WCF, 218 Bee, and 22 Hornet is very popular. The cadet's action is extremely strong. According to a 1955 data circular, the cadet action was tested with proof loads generating up to 60,000 PSI!!! Alas, the adoption of the Lee-Metford Magazine Rifle in 1888 would lead to the phasing out of the single-shot Martinis. Nonetheless, the Martini survived for many more years as a Home-Guard and second class weapon of the British and Colonial Armies. This is an exploded view of the basic large frame Martini Action. 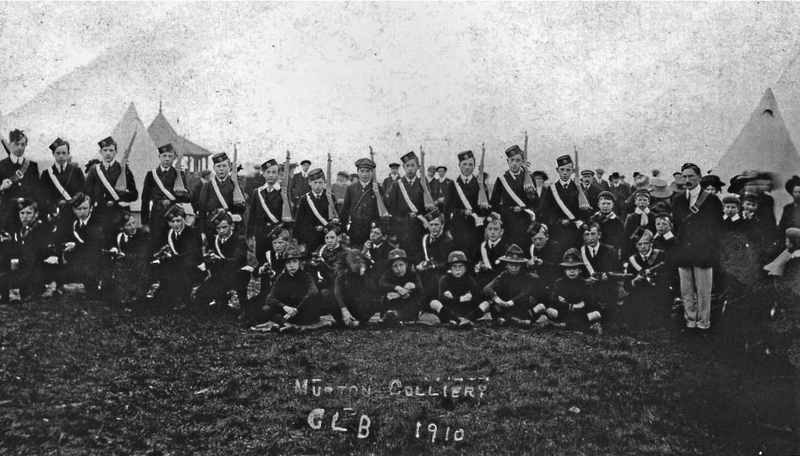 The Church Lads' Brigade at Murton Colliery with their Martinis. Taken in 1910. Reproduction P1860 Martini-Henry Zinc Oilers Available! Click for details! NEW!!! Rangoon Oil now Available for P1860 Oiler!